Do I have a treat for you. As promised the BOO and BVK Belgium tour including their appearance at PUKKELPOP 2000. In my largest archive to date get ready for lots of gig and tour photos. SOULWAX AND ZITA SWOON tour SA. 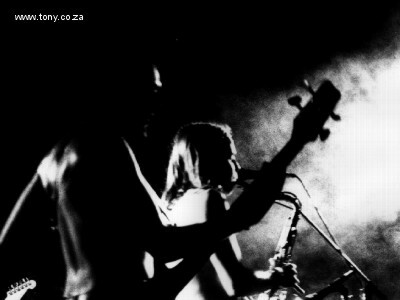 Exclusive to tony.co.za check out the SOULWAX and ZITA SWOON SA Tour archive. These Belgium bands cooked at Oppikoppi Trek 2000. For more from these festivals check out the OPPIKOPPI and PUKKELPOP Websites.